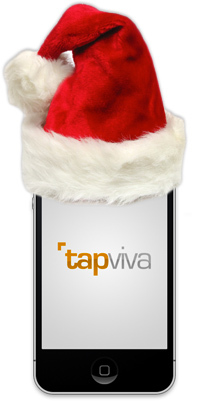 tapviva Launches with La Cocina! 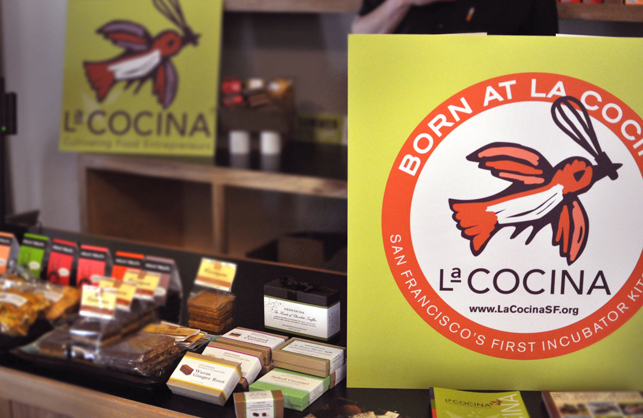 Last week we launched our core platform in San Francisco’s ferry building with a truly great partner, La Cocina! La Cocina, San Francisco’s first incubator kitchen, aims to cultivate low-income food entrepreneurs as they formalize and grow their businesses by providing affordable commercial kitchen space, industry-specific technical assistance and access to market opportunities. Their merchants are truly remarkable and have garnered a great deal of media attention, having been featured on Rachel Ray, Top Chef Masters among others. La Cocina’s Ferry Building location will serve as their flagship retail space, while also overseeing the efforts of many food trucks/carts around San Francisco. 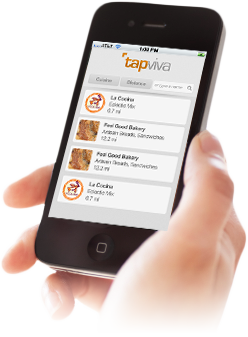 We’ve provided modern kiosk and order management technologies to La Cocina, and will soon be introducing mobile ordering within the next couple of weeks after menu decisions are finalized. We’re also very excited to roll this platform out to La Cocina-affiliated food trucks in July — Chaac-Mool, Alicia, and Onigilly. Check out La Cocina on the web at lacocinasf.org and follow them on Twitter: @streetfoodsf.